The Fawkner, has already sold more than 50 per cent of its apartment offerings in the last three months with interest spurred predominantly by owner occupiers. More than half of the development has already been sold with some clients paying between $3 million and $5 million to amalgamate multiple apartments. 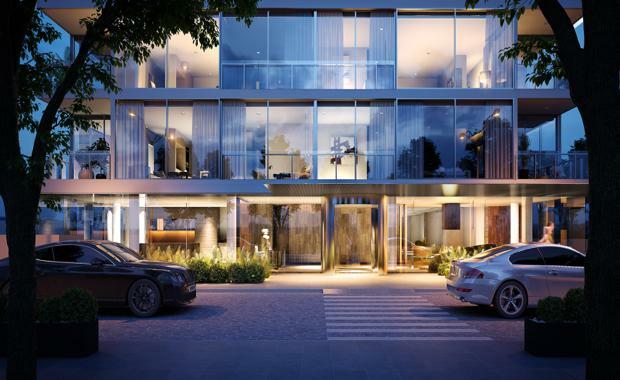 The 253-apartment development, designed by architecture and design studio KPDO, is positioned on the site of the former Fawkner Centre building overlooking Fawkner Park. LAS Group Managing Director Les Smith said The Fawkner had changed residential apartment perceptions by offering a luxury experience not often seen along St Kilda Road, with the last significant developments launched in the area being the Melburnian and Domain buildings over a decade ago. “There is little available in the current market that’s geared for owner-occupiers and even less who would offer high standards," he said.